Our college has introduced P.G. Studies in Economic Course from 2010-11. 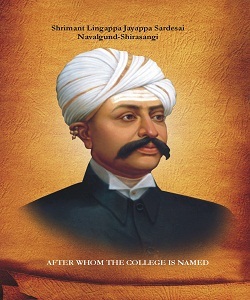 A candidate, who has successfully completed Bachelor's Degree programme of Rani Channamma University, Belagavi or a Degree of any other University recognized as equivalent there to with Optional Economics/Basic Economics as one of the subjects, having at least 45% of marks in aggregate at the prevailing rules of the University and Government orders from time to time. Shortage of attendance shall be informed to the parents twice a year.